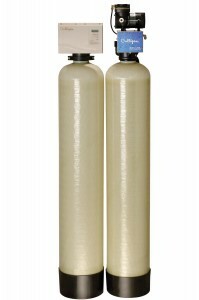 Water filtration involves removing small particles like sediment, manganese, iron, chlorine and even gasses like hydrogen sulfide from the water. The filter traps these particles (in sizes as small as 10 microns), as water travels through it. Periodically the filter must be backwashed, so the unit has to be taken off-line and the flow of water through the filter is reversed. The reverse flow of water is directed to a drain and the trapped sediment is rinsed out. When completed, the filter is ready to work. 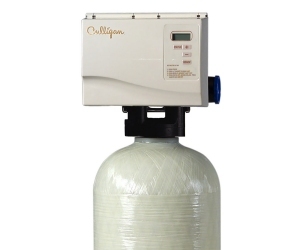 Culligan Water Filters can be configured to solve any water problem. To learn more about water filtration, check out the Water FAQ page. 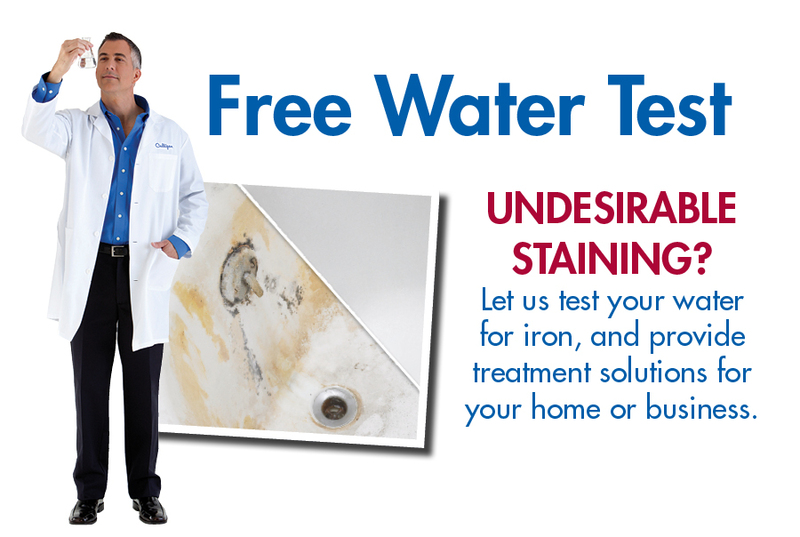 Rust Stains – Iron If you are on well water, traces of iron in the water can stain your clothing and fixtures. Culligan has a range of solutions to remove iron. 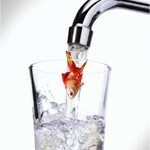 The concentrations of the iron in your water will determine the solution. A water test is the best way to be sure to get proper sizing and solution for your home and family needs. Chemical Taste & Smell – Chlorine In many areas chlorine is added to the water as a disinfectant. Chlorine can irritate skin and has an objectionable odor. A whole house carbon filter or carbon and softening system can remove the chlorine so your water tastes better at every faucet in your home and your showers are more enjoyable. 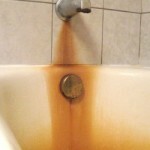 If you are on well water, traces of iron in the water can stain your clothing and fixtures. 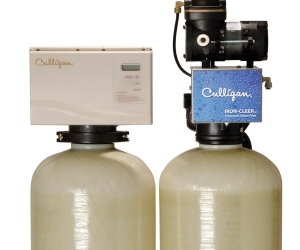 Culligan has a range of solutions to remove iron. The concentrations of the iron in your water will determine the solution. 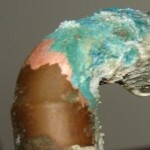 A water test is the best way to be sure to get proper sizing and solution for your home and family needs. In many areas chlorine is added to the water as a disinfectant. Chlorine can irritate skin and has an objectionable odor. A whole house carbon filter or carbon and softening system can remove the chlorine so your water tastes better at every faucet in your home and your showers are more enjoyable.